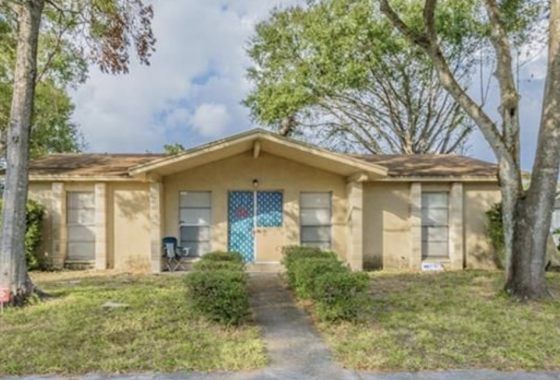 Below are Wholesale properties, in the Tampa Bay Area and other areas of Florida, being offered by Graystone Investment Group. 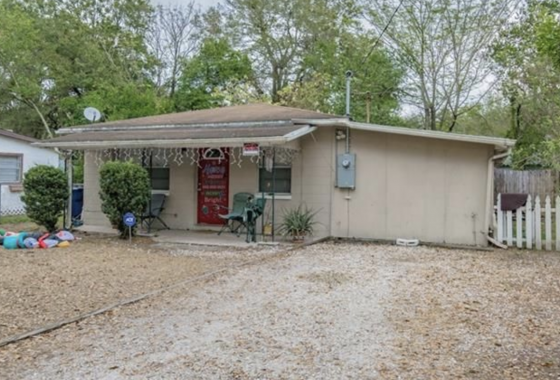 These properties are often off market, and do not appear on the MLS. 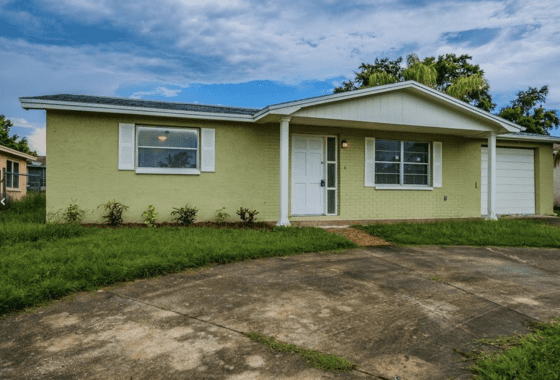 To learn more about profitable wholesale properties in the Tampa Bay area, fill out our Investor Profile or contact us direct. 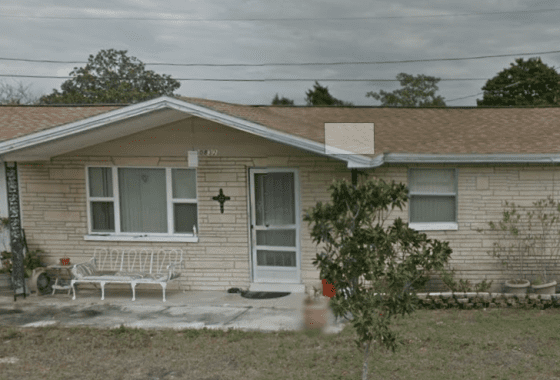 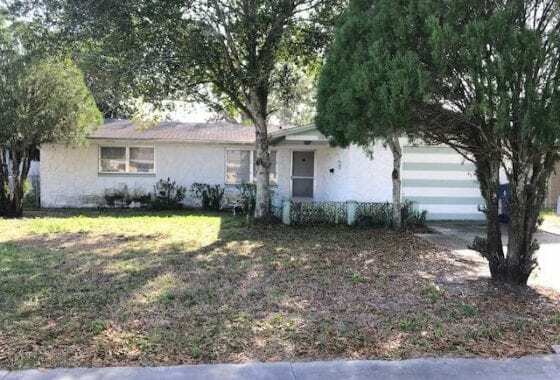 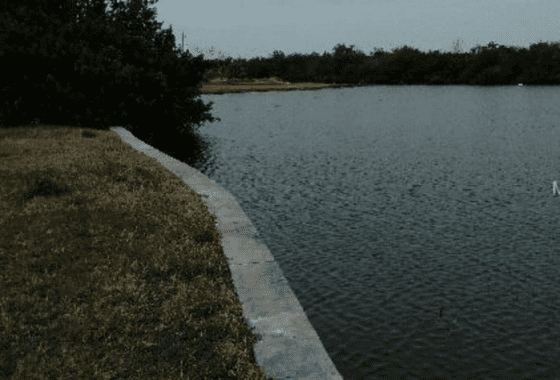 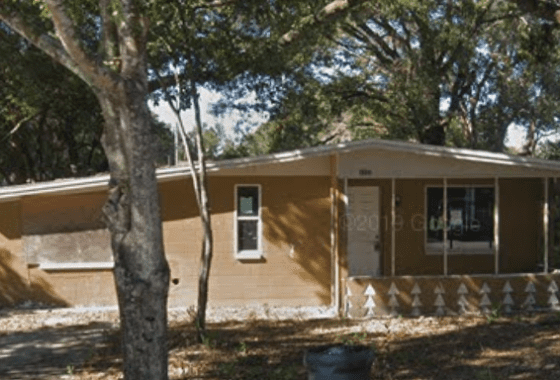 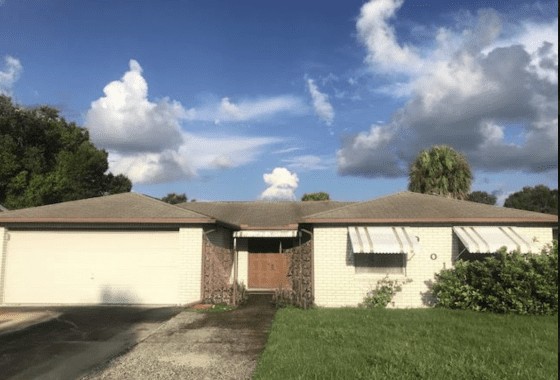 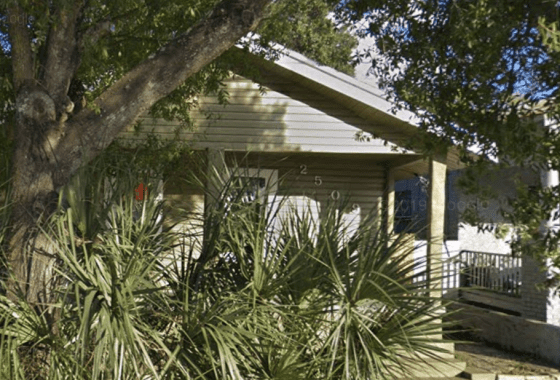 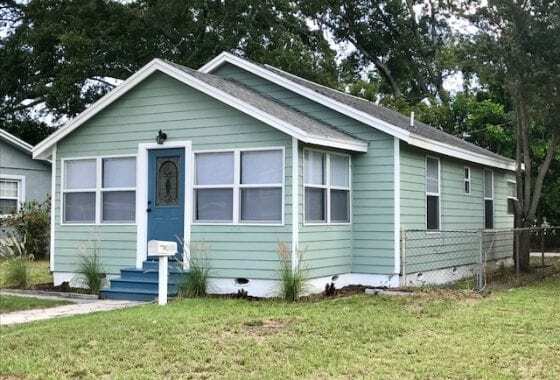 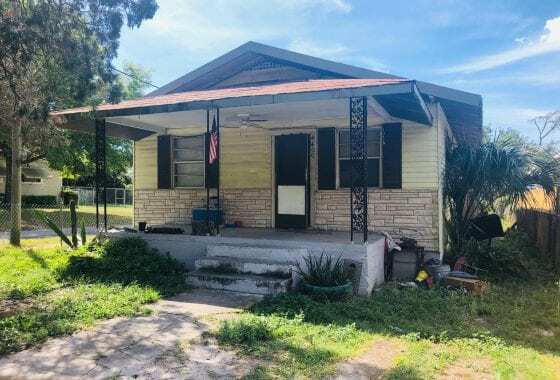 Centrally located cheap Tampa rental property. 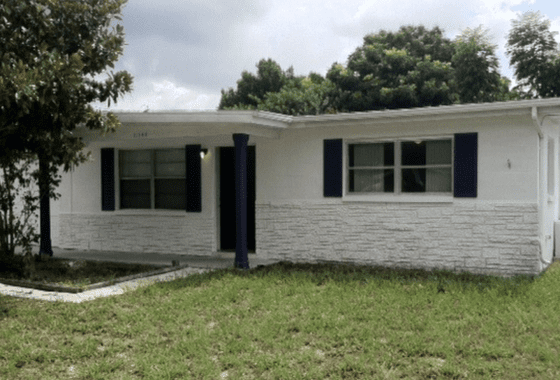 Check out this great 3/1 that was just renovated. 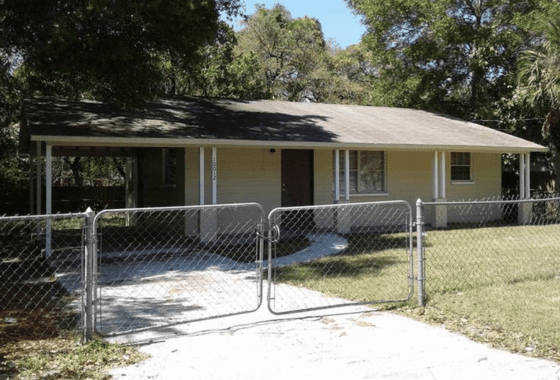 Nice block SingleFamily home in Pasco County on a quiet street.